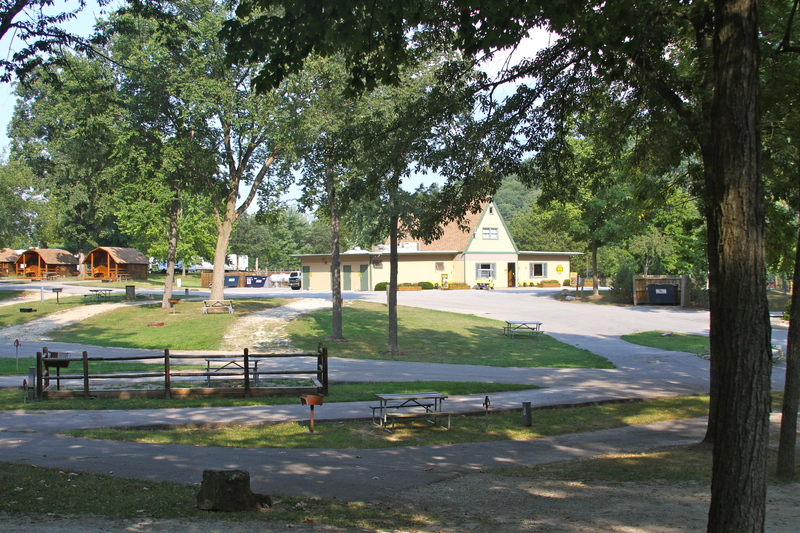 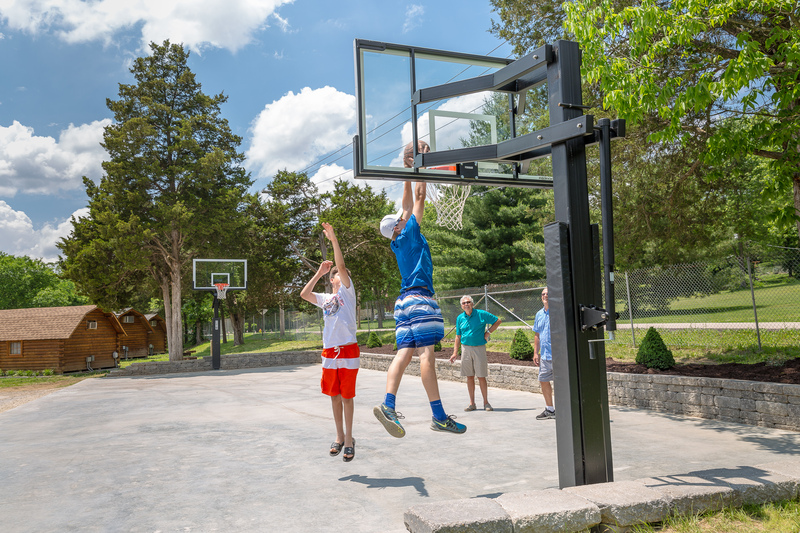 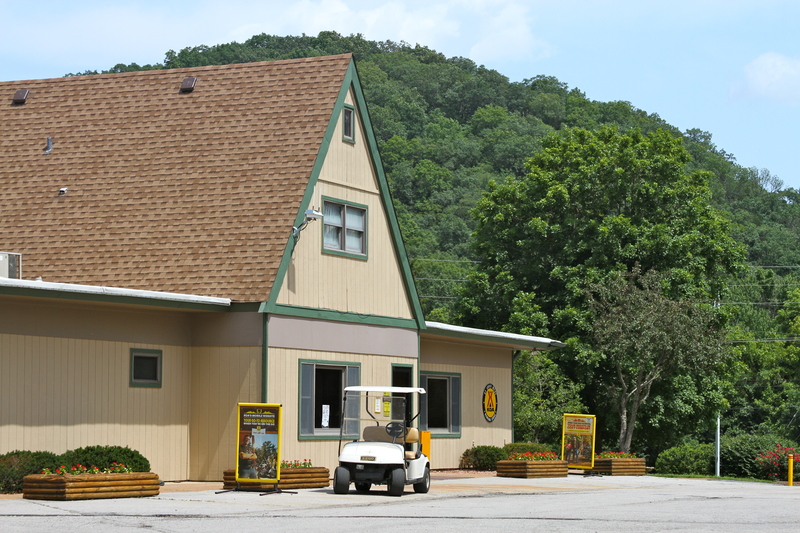 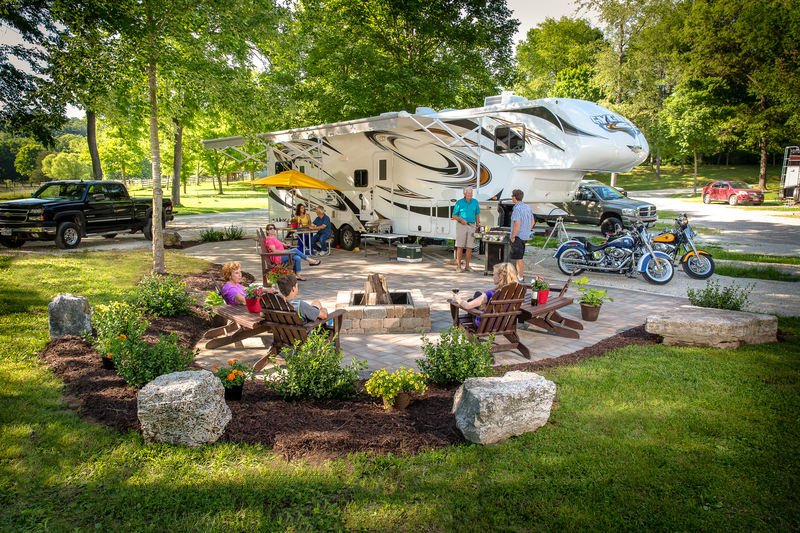 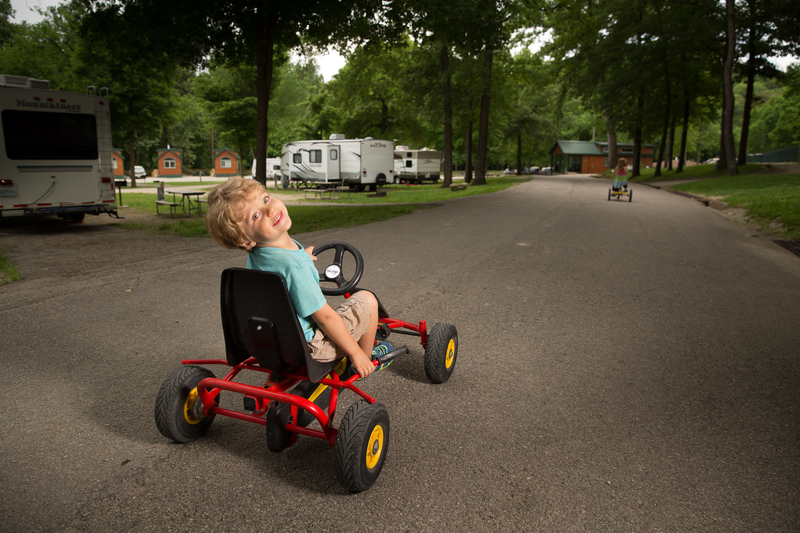 This St Louis West KOA is conveniently located 1 mile from Six Flags and close to many attractions in St. Louis. 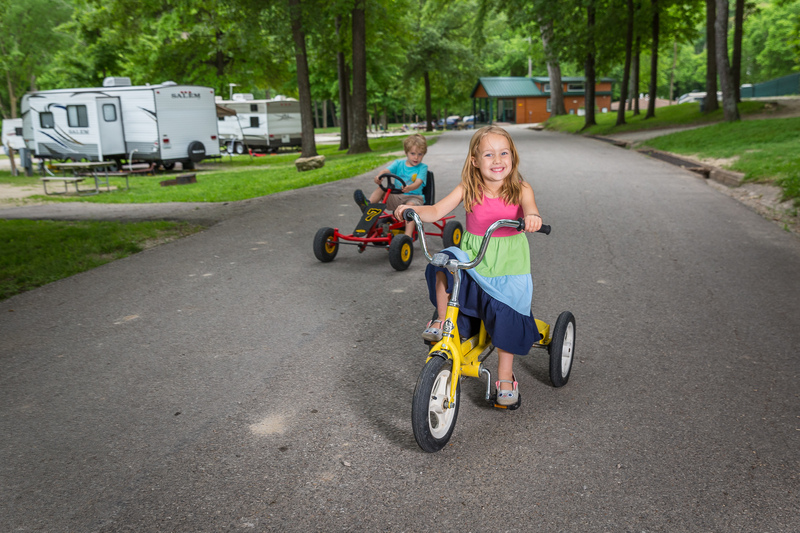 And Now Kids Camp for FREE! 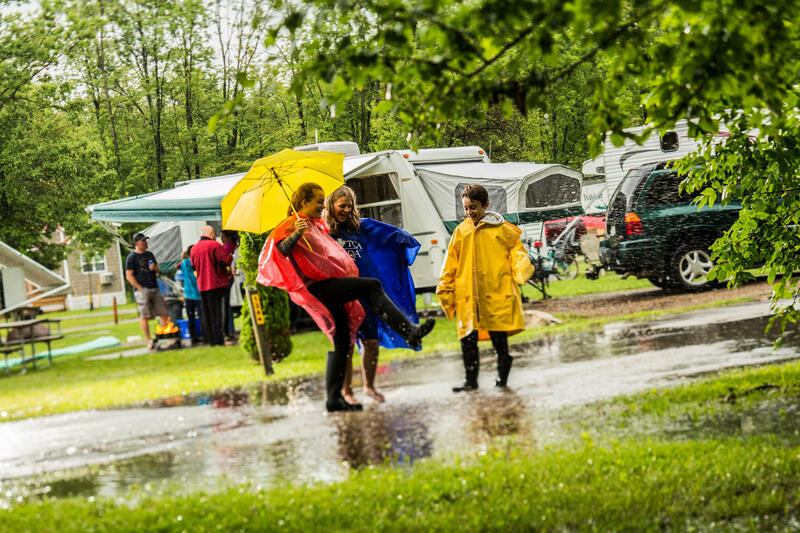 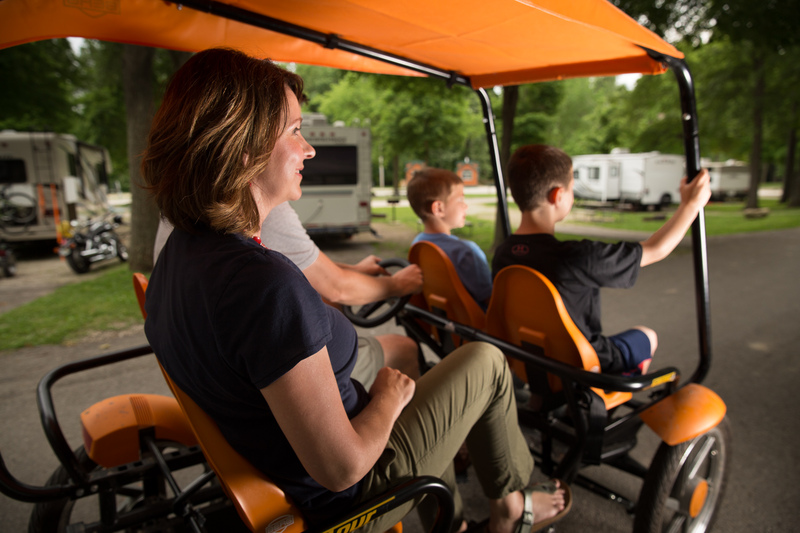 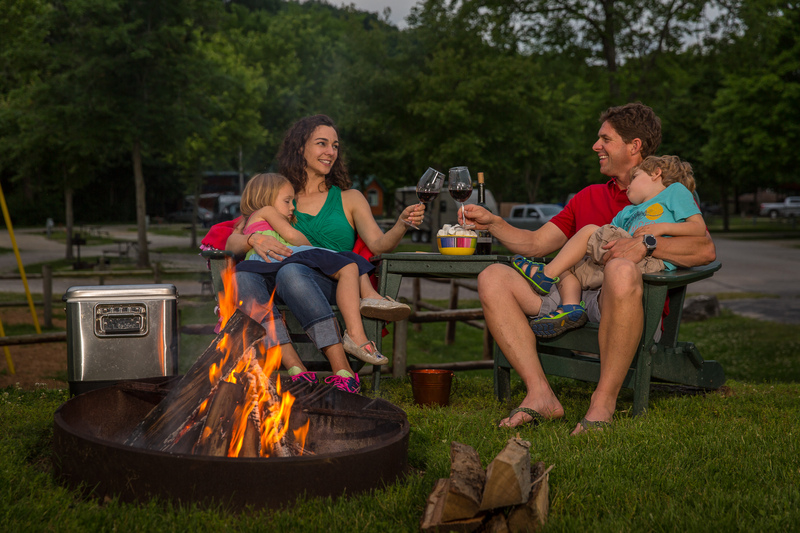 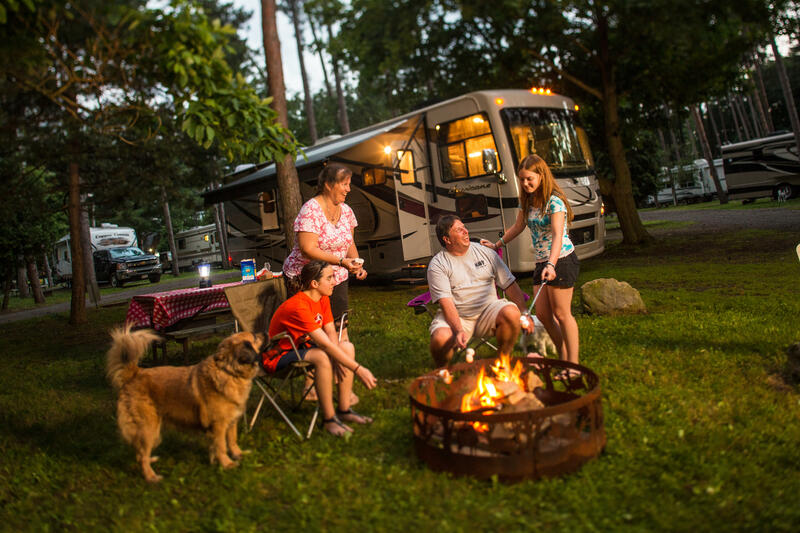 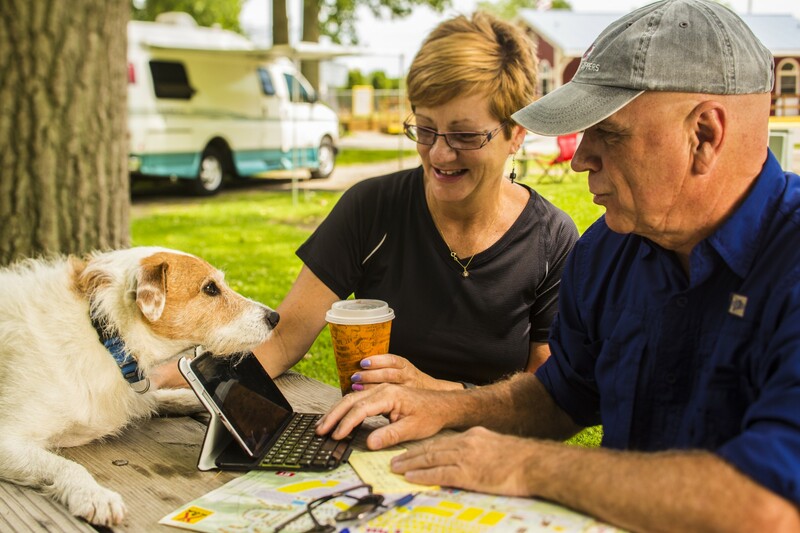 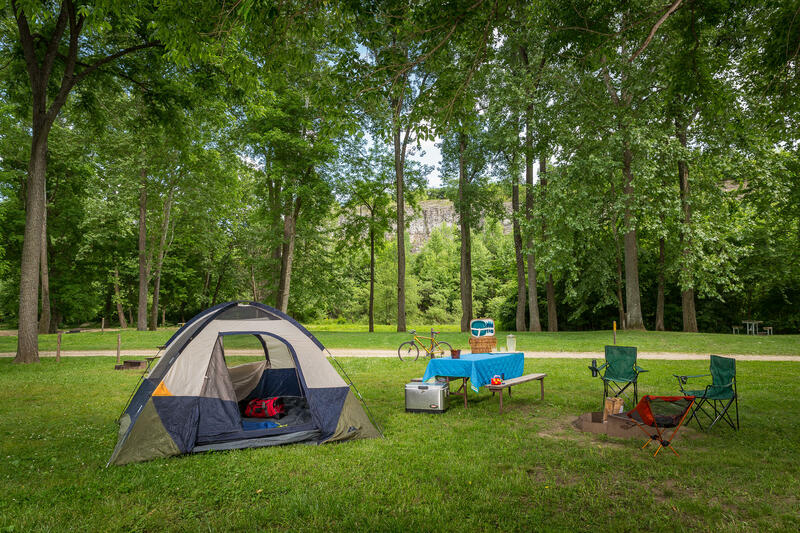 Enjoy picturesque camping as it was meant to be - with lots of trees, a babbling creek, fireflies, a campfire under a starlit sky and all Pull-Thru RV Sites. 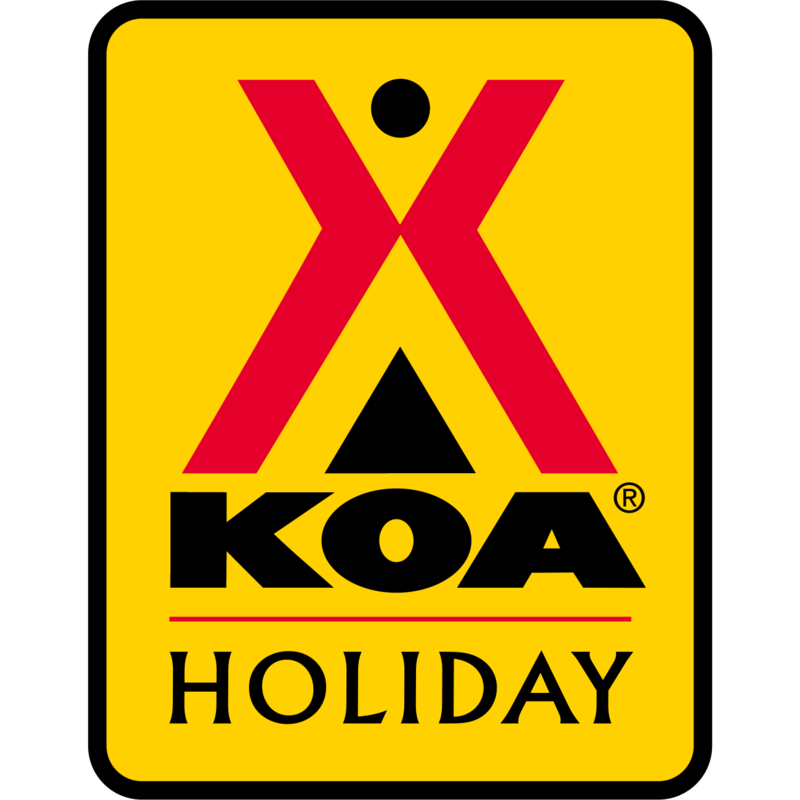 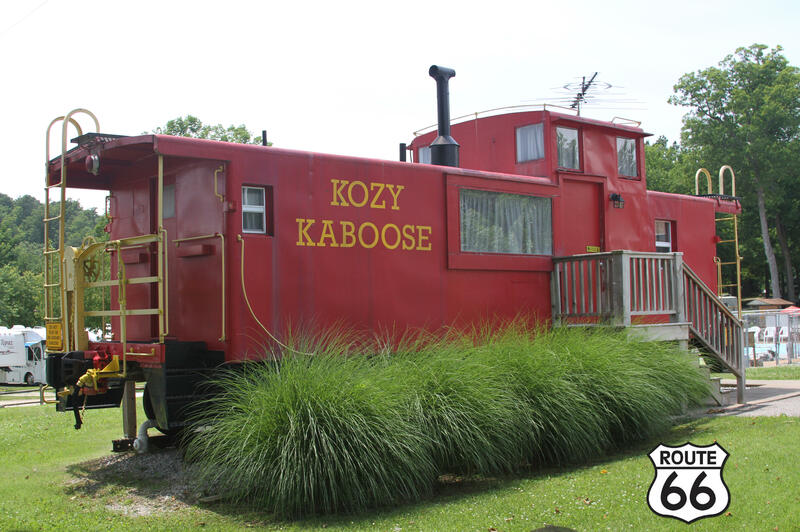 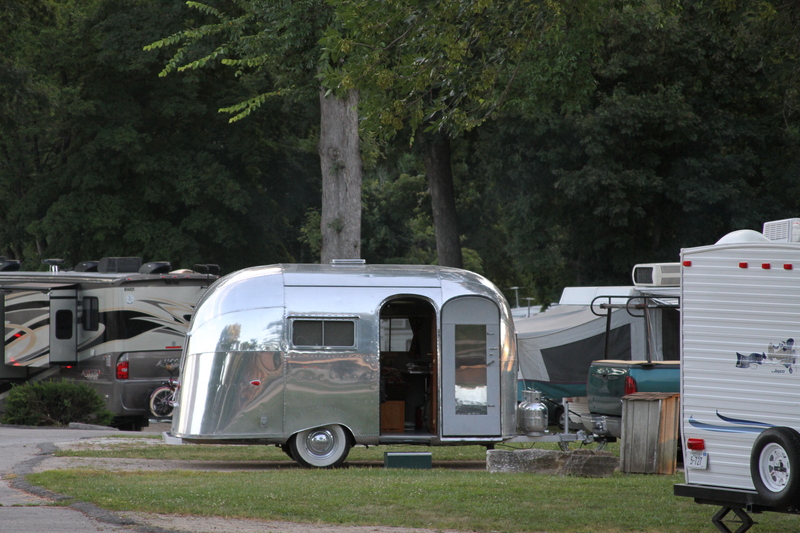 Located on Historic Route 66, this KOA is less than 1 mile from Six Flags St. Louis and I-44. 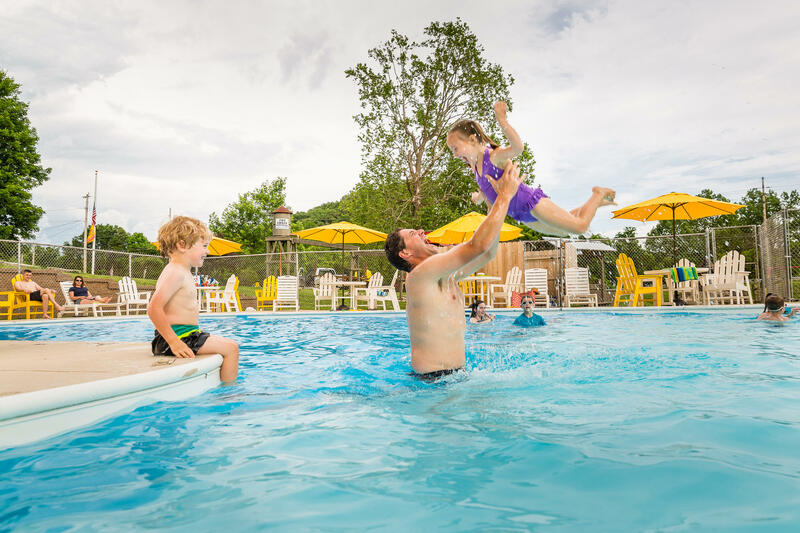 It's an easy 30 minutes from other St. Louis attractions, including the Gateway Arch, Forest Park, zoo, Missouri Botanical Garden, City Museum, Anheuser-Busch Brewery and Grant's Farm. 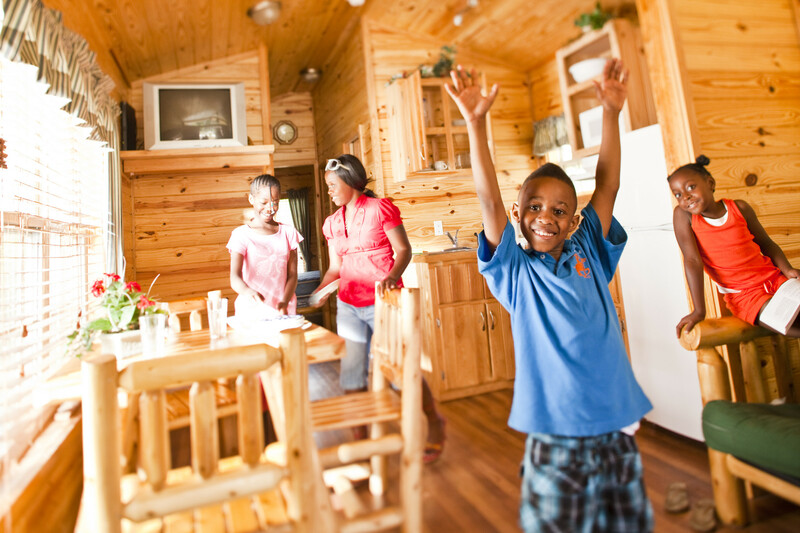 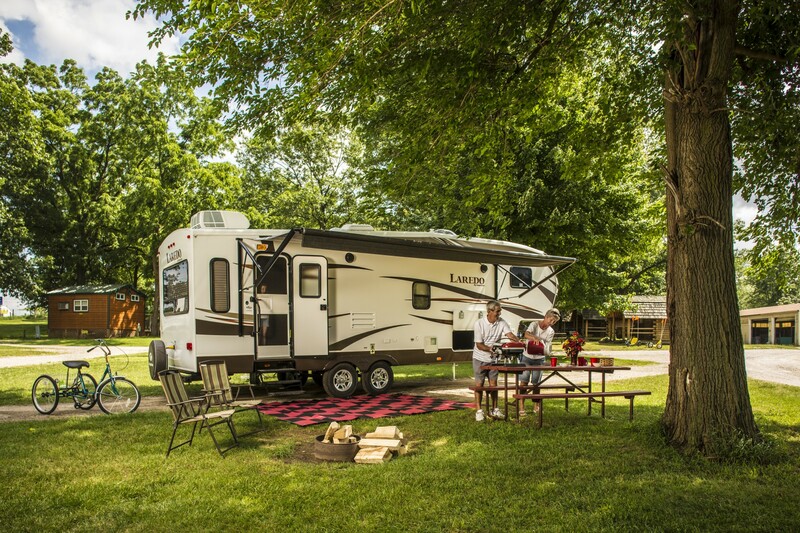 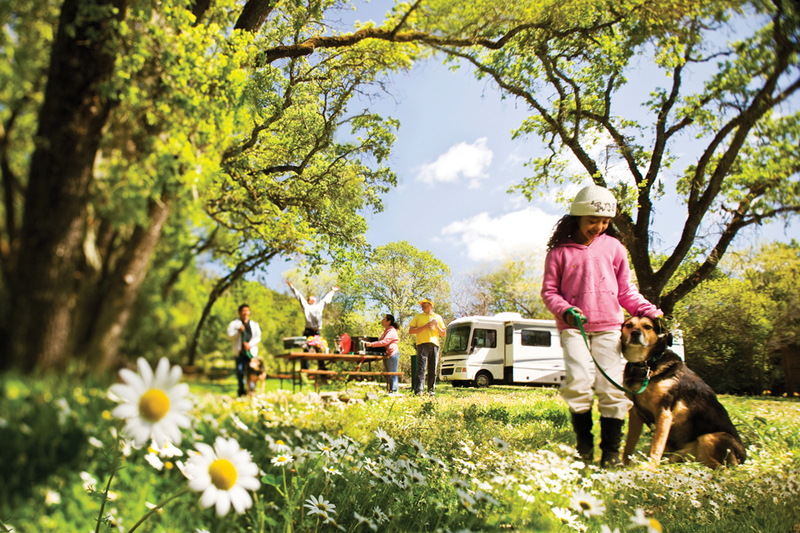 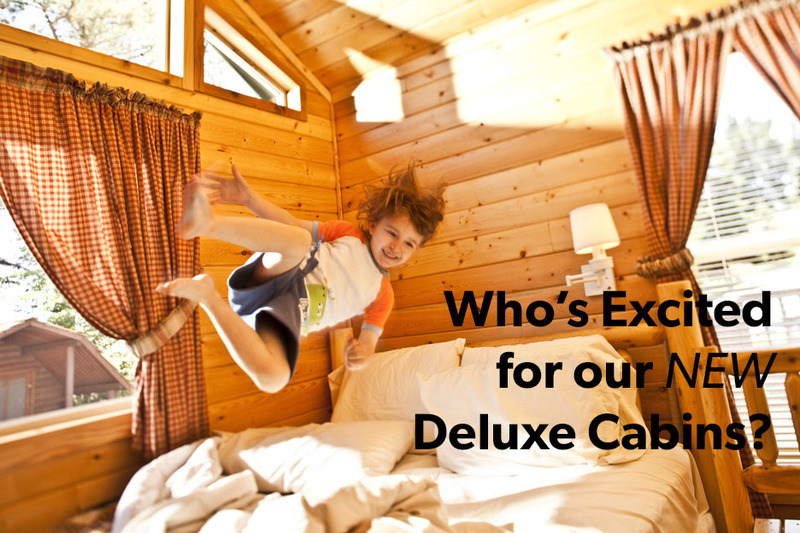 Stay in a Deluxe Cabin or on a Patio RV Site or Premium Tent Site. 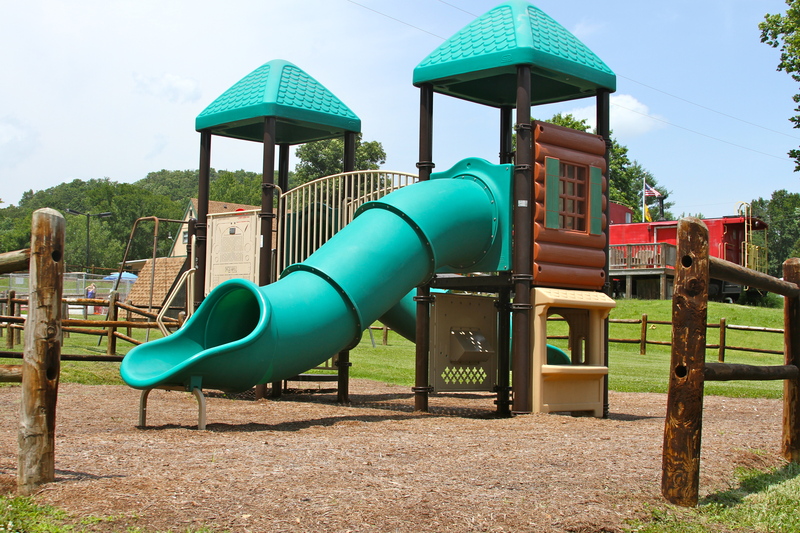 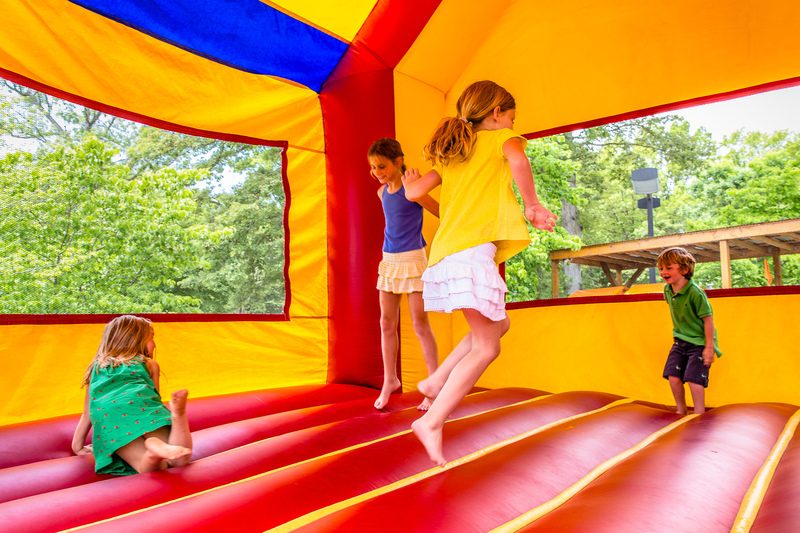 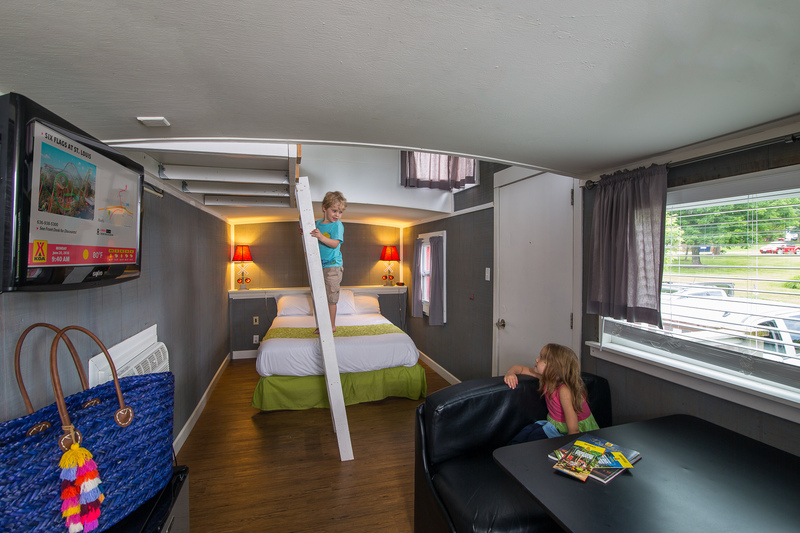 Kids love all the activities/amenities, such as the heated pool, gem mining station and new Jumping Pillow. 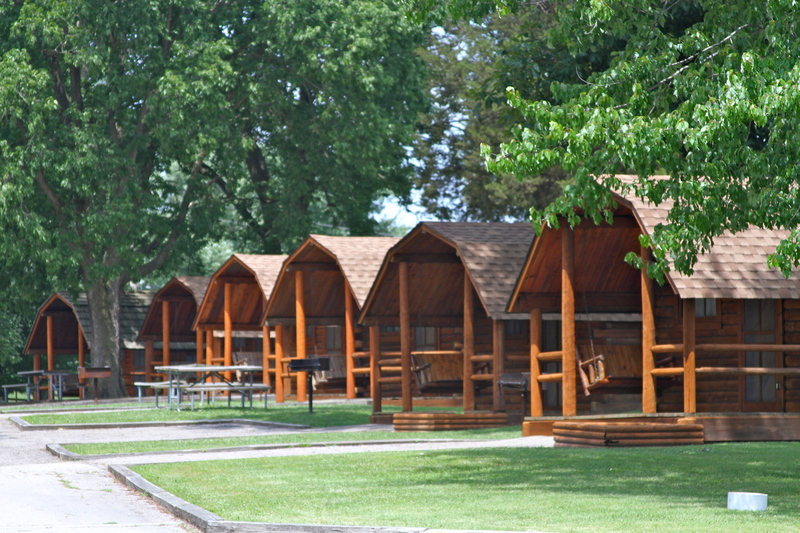 Groups love the pavilion and meeting space with A/C. 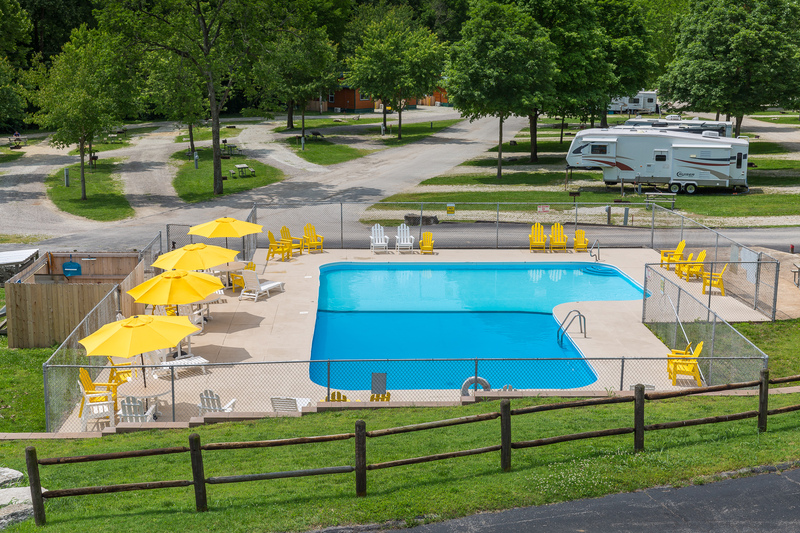 Pool: May 10 - September 30. 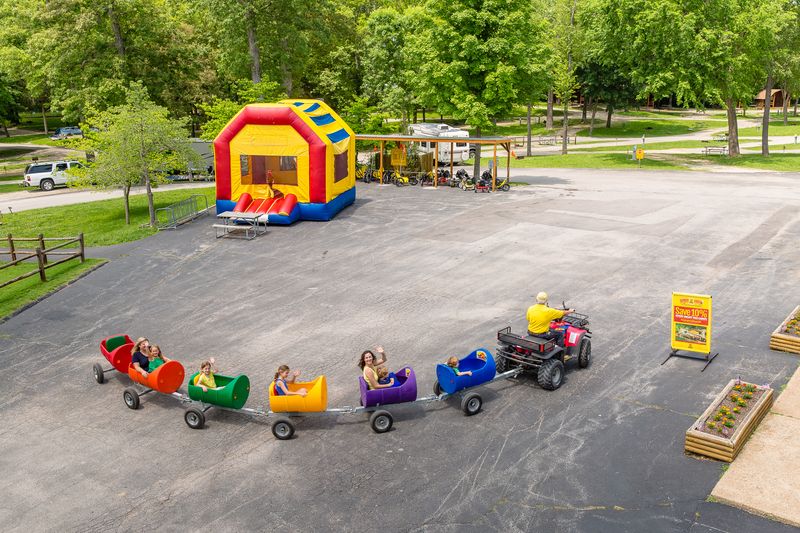 Max pull thru: 95 feet. 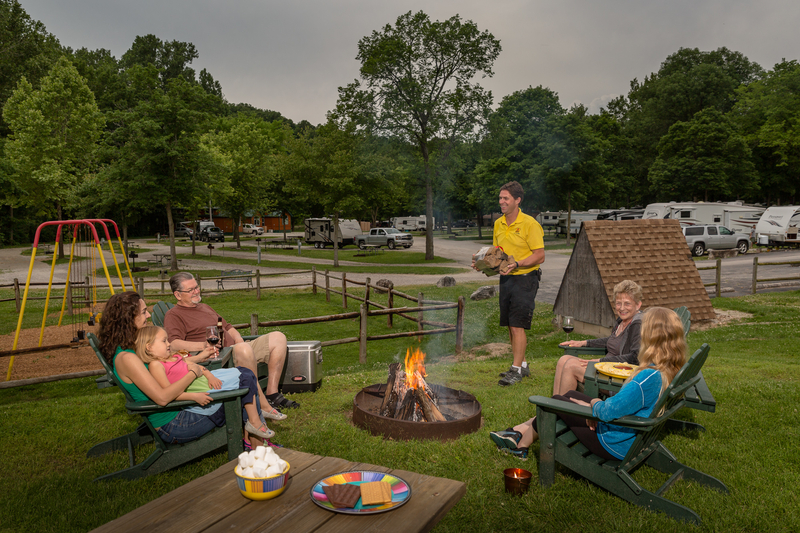 Your host: Paul Shepherd.